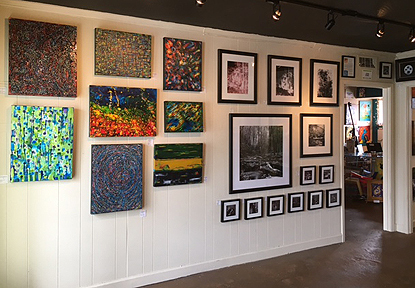 What's in the gallery this month? 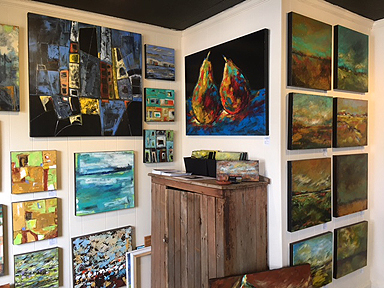 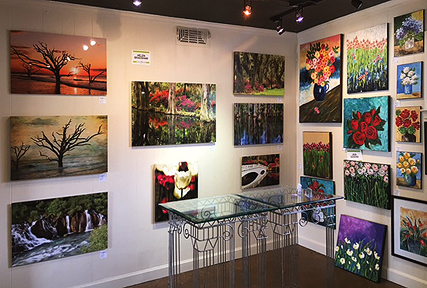 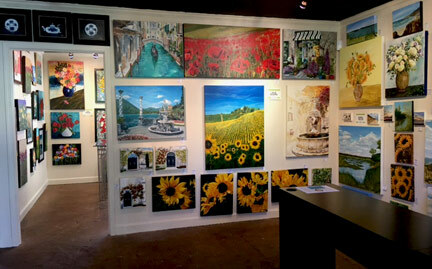 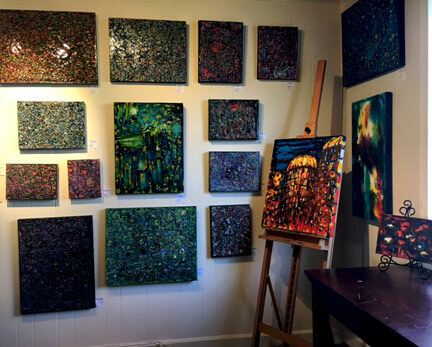 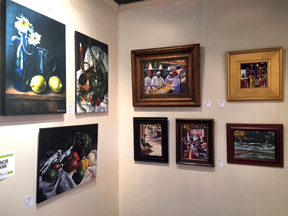 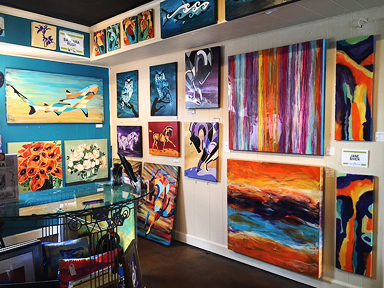 12 different LOCAL artists...stop by to see them all! 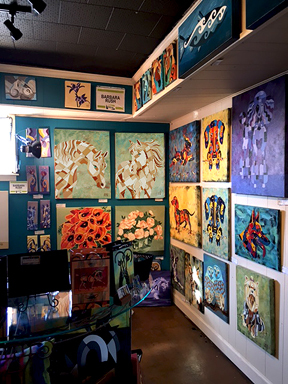 Barbara's corner: horses, dogs, owls and florals.